Carrying a MSRP of $199.99, the ARRIS SurfBoard SB8200 is already approved by COX Cable and Comcast with additional cable providers such as Charter and others pending at this time. 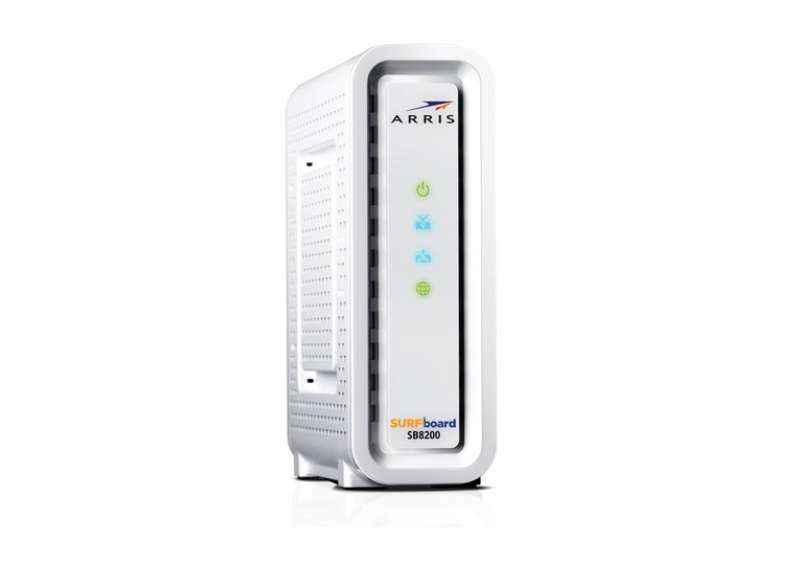 Those lucky enough to be graced with Gigabit or multi-Gigabit cable services and need a cable modem that can keep up can pickup the ARRIS SurfBoard SB8200 starting today. More information about the ARRIS SurfBoard SB8200 is available at ARRIS website here. When is there going to be a review of this like you did for the SB6183? Unfortunately Time Warner (Spectrum) doesn’t offer Gigabit, so I probably won’t be doing a review on the SB8200.